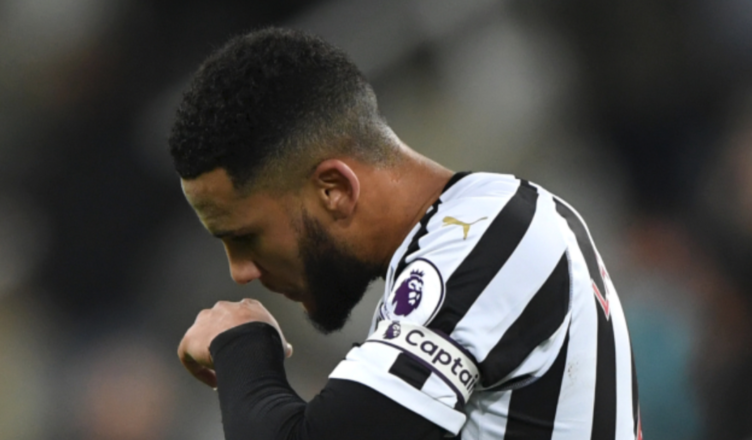 Lascelles drops big hint as to why he struggled earlier in the season – It all makes sense now.. – NUFC blog – Newcastle United blog – NUFC Fixtures, News and Forum. Jamaal Lascelles has admitted that he found it ‘difficult’ to find his best form following the birth of his first child late last year – hinting that this was the main reason he looked out of sorts earlier in the season. This perhaps makes sense of his struggles earlier in the season, with many feeling he looked a shadow of the player we saw over the 2017/18 campaign. Jamaal isn’t usually one to make excuses and is as honest as they come as modern footballers go, but in an in-depth interview with the Chronicle, he suggests that the first ‘two or three months’ threw him off after his partner gave birth in September last year. “For a sportsman becoming a father for the first time is always a difficult time. The first two or three months are always difficult. “Especially because you don’t know what it is about. You can’t get on with your normal routine. “Before you’d go home and have a nap or watch a movie. You can’t do any of that because it is, rightly, all about the baby. “I did struggle at the start because I was trying to find the balance between being the best at my job and try to be an amazing dad too. “With sportsmen you physically can’t always be an amazing dad. I am captain of Newcastle United and I was trying to do too much. My partner has been fantastic. “I try to be with him during the day, play with him, and feed him. My partner knows she has a big role to play and we work well. It’s a difficult subject, with Lascelles clearly not wanting to make out as if the birth of his child has been a burden on him, however it’s bound to have affected him. It’s a very fine line at this level. If you’re 10 or 20% below your best it’ll show – and it seems Lascelles was struggling to find that balance; as I’m sure many players do after adapting to life as a dad. One thing that must be said in all of this is the fact he’s looked MUCH more like his old self in recent weeks. The return of Lejeune seems to have helped, but the skipper has been solid as a rock in recent weeks.